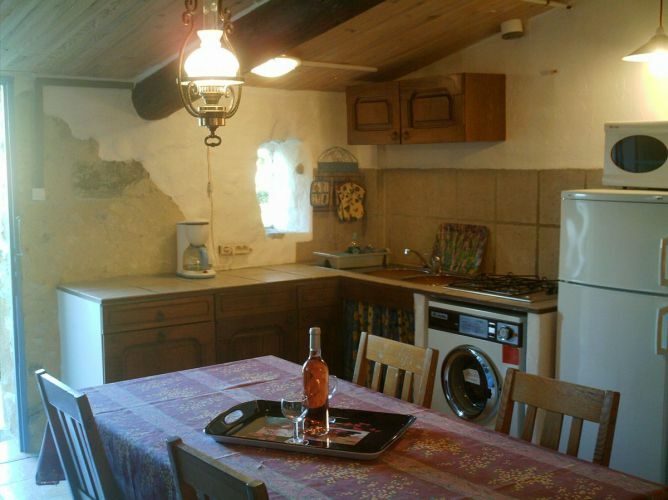 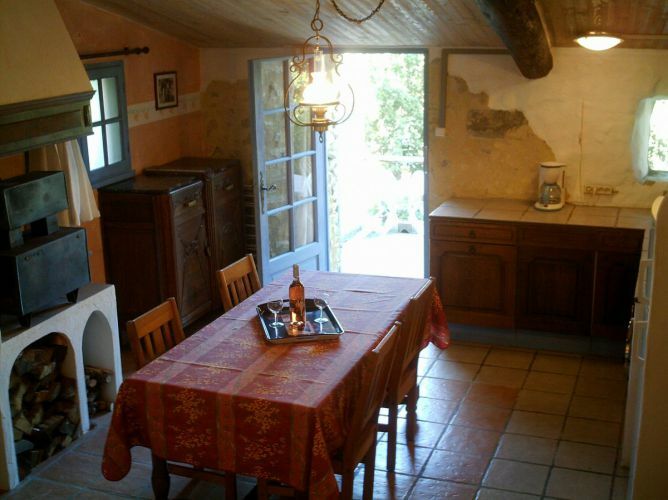 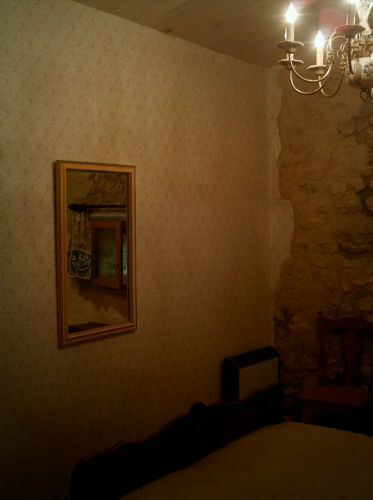 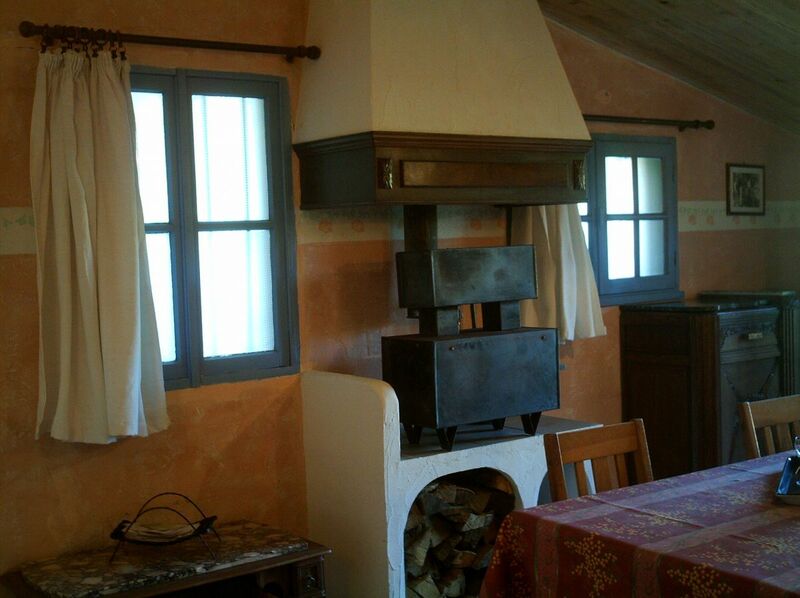 The “gîte Marcel Pagnol” can comfortably accommodate four people. 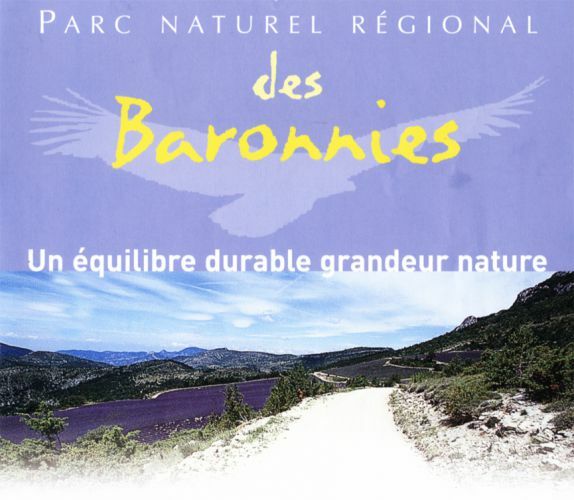 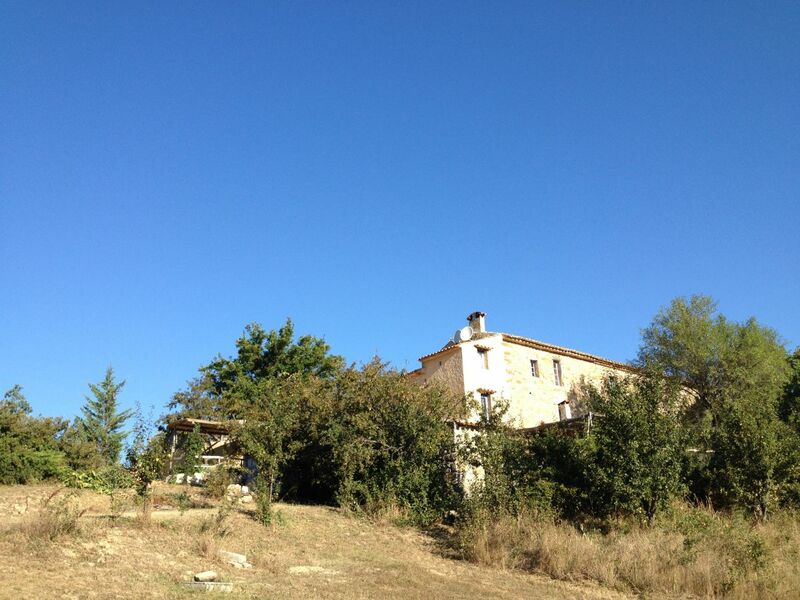 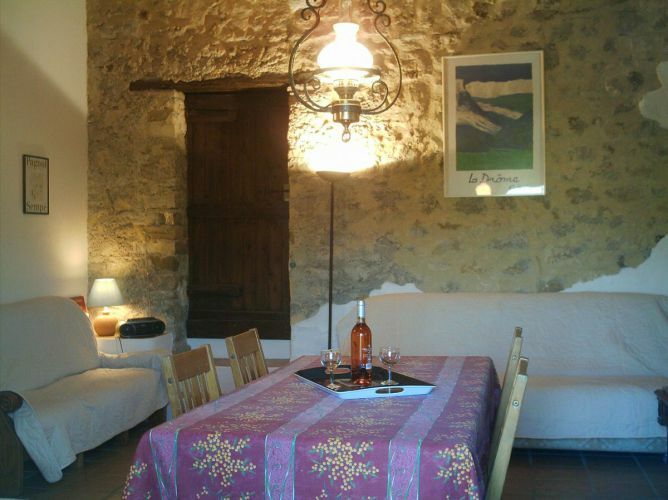 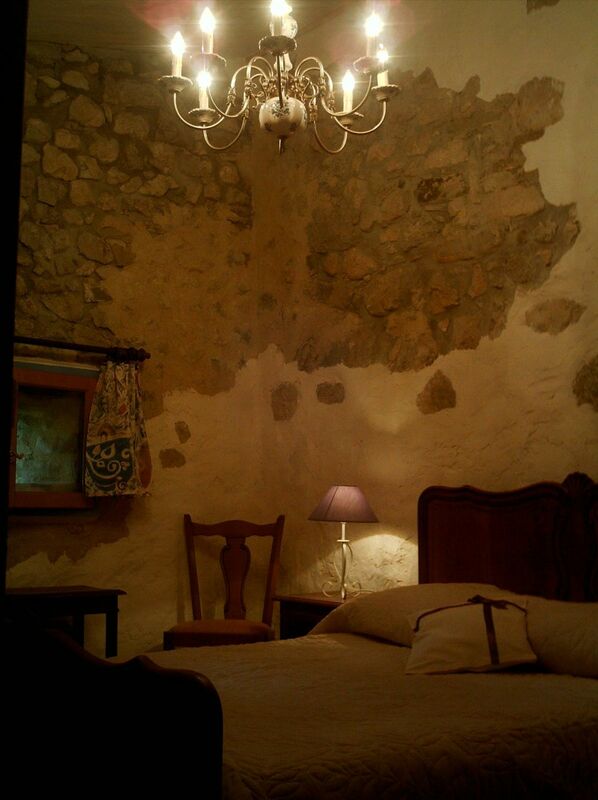 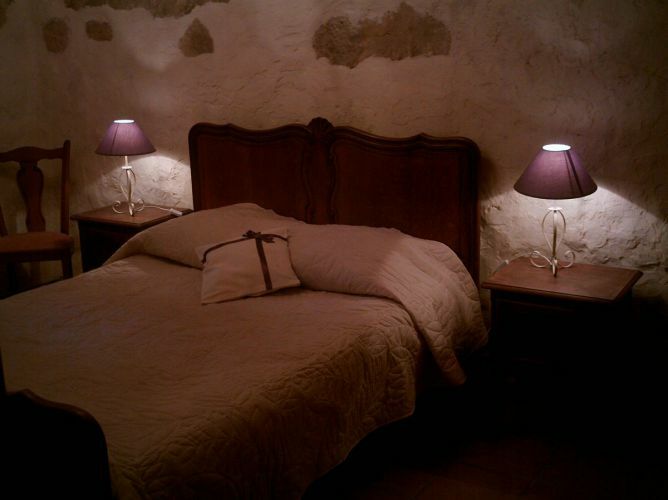 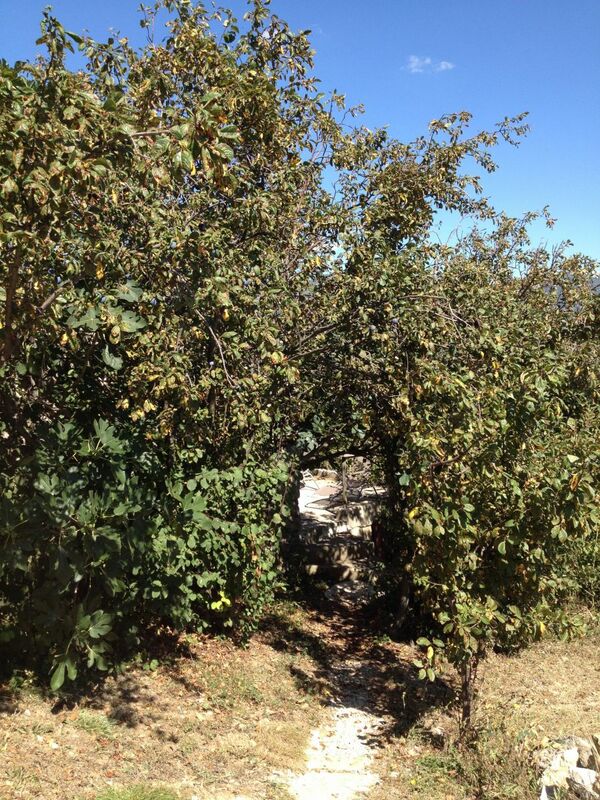 Named in tribute to the famous Provençal writer, it is located south-east of the farmhouse. 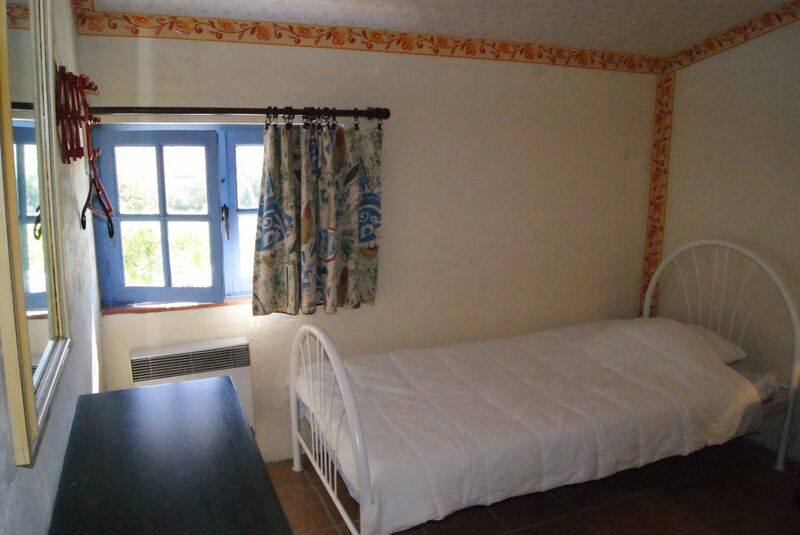 This typical rural accommodation consists of a living room with radio / CD, dining area and kitchen (fridge, washing machine, coffee maker, gas cooktop and microwave oven), a bedroom with a double bed and a baby cot, a bedroom with two single beds, a bathroom with shower and sink and a separate toilet. 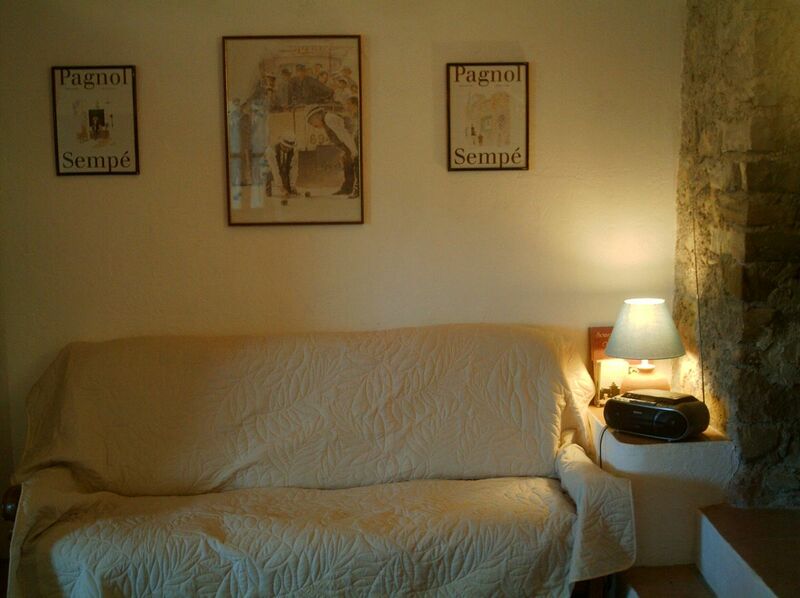 A sofa bed can accommodate 1 to 2 additional people (extra charge: see tariff). 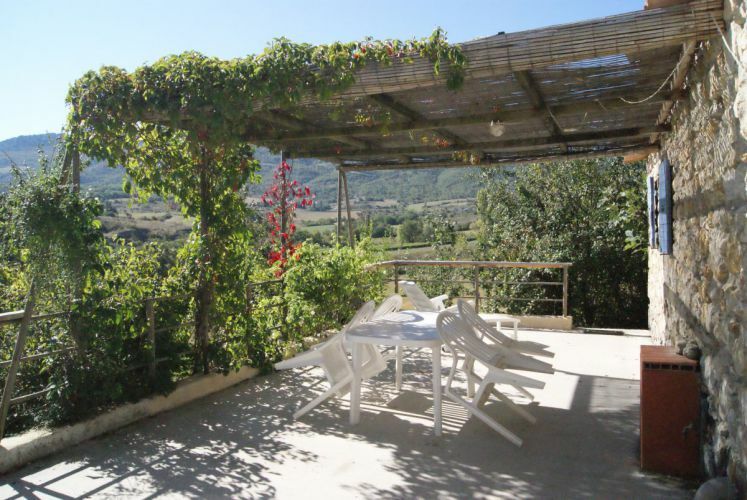 The panoramic terrace, oriented to the east, completes the comfort of this holiday home. 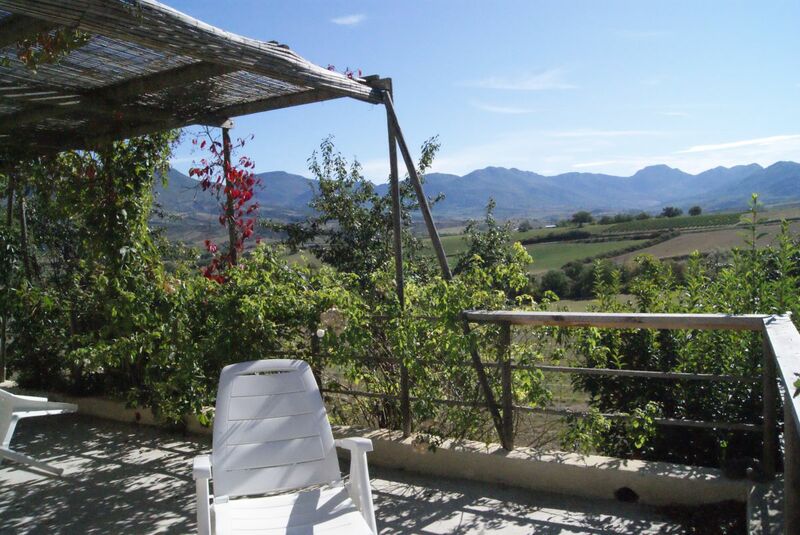 A stunning view of a magnificent landscape of more than 150 km² is offered to you. 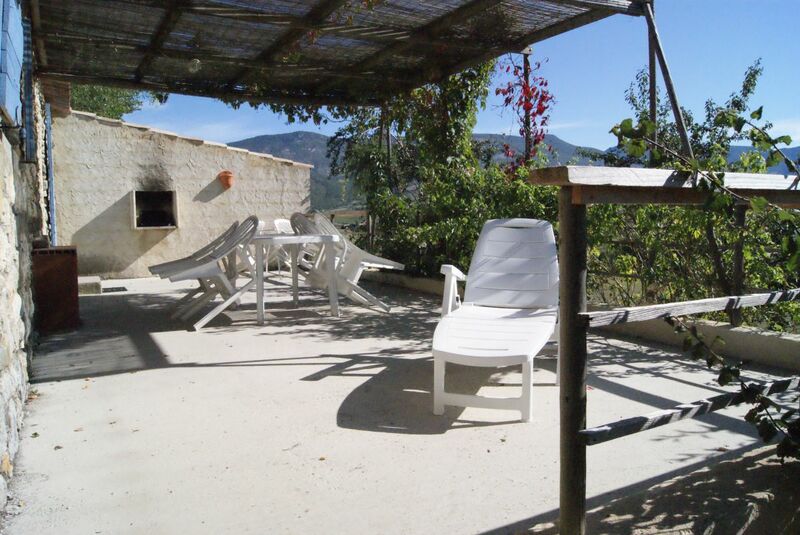 Sunny in the morning, shaded in the afternoon, the terrace is furnished with garden furniture and a barbecue. 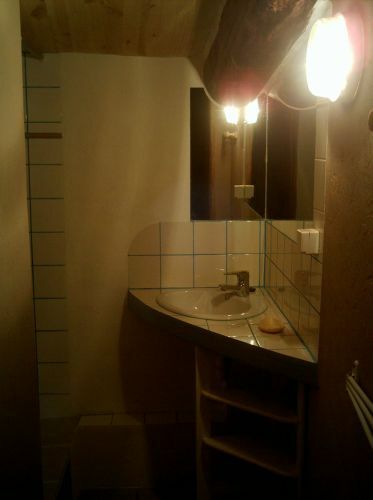 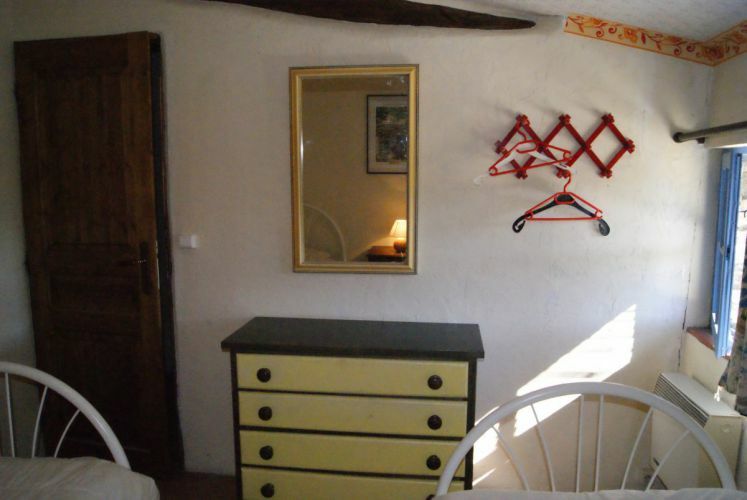 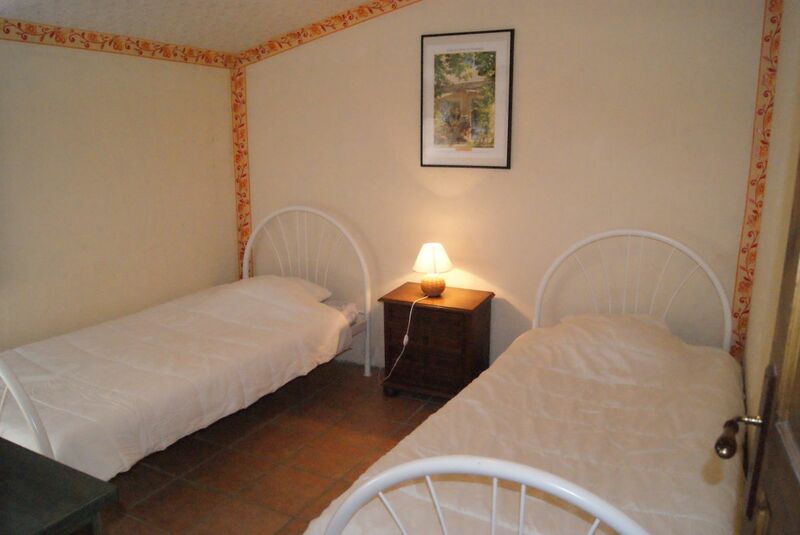 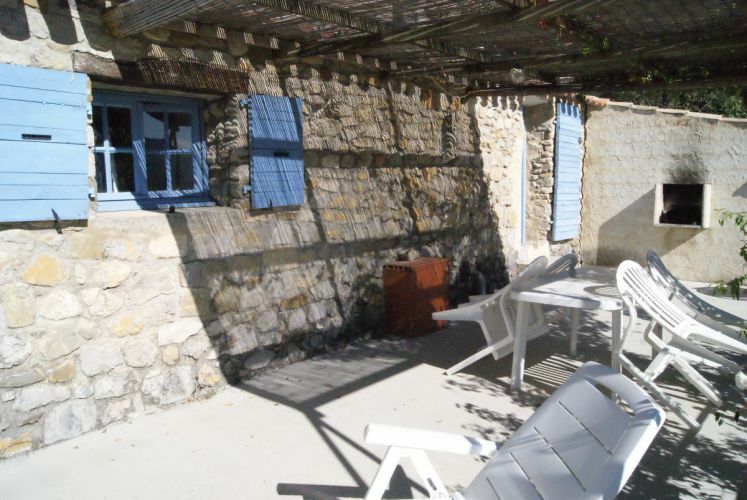 The gîte Pagnol is located near the swimming pool.